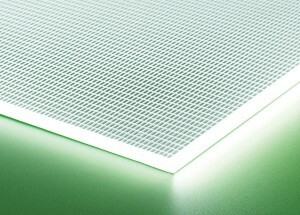 LED Light Panel used for illuminated museum displays at the University of Bristol’s new £56.5 million Life Sciences building. 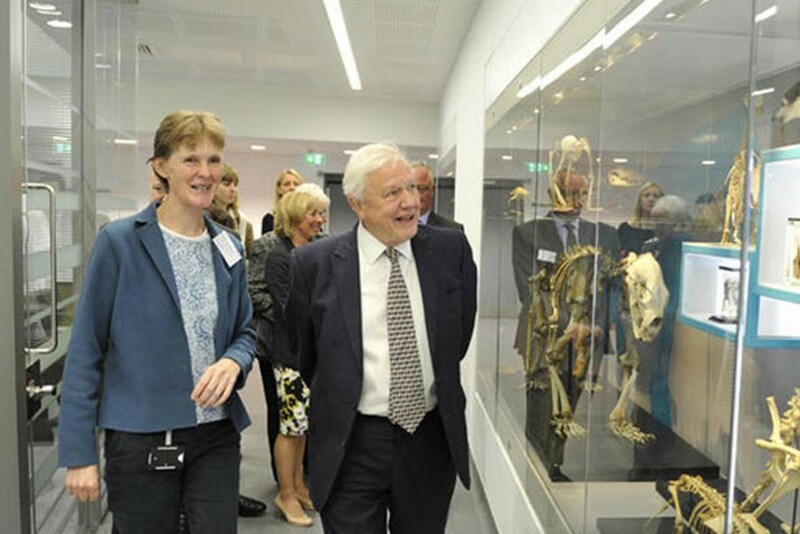 Bristol University’s new £56.5 million Life Sciences building was officially opened by Sir David Attenborough on the 6th October 2014. The world-class facility for science research and teaching is the university’s biggest construction project to date. The Life Sciences building will be the home to global researchers looking to tackle the key challenges of the 21st century such as food security and environmental conservation. 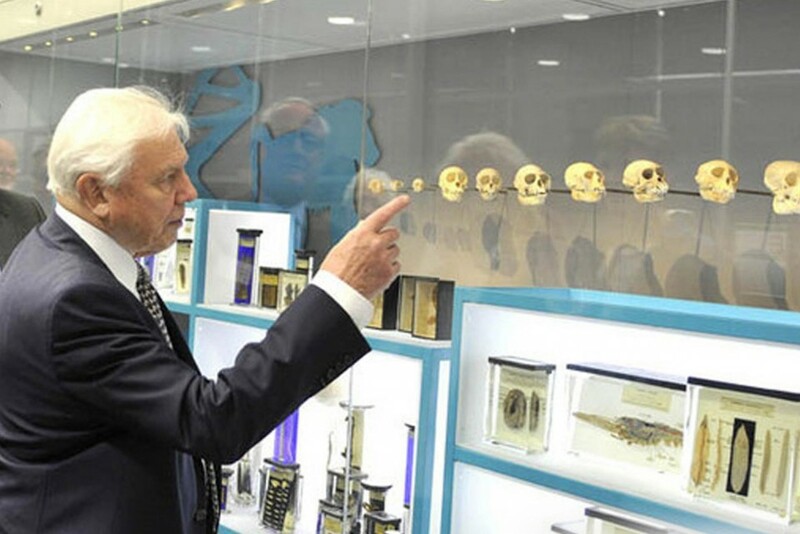 The project, designed by Bristol Museums Galleries & Archives and installed by Beaufort Bespoke, used our LED Light Panels to create Illuminated museum displays that housed all kinds of artefacts and pieces, including old bone fragments. 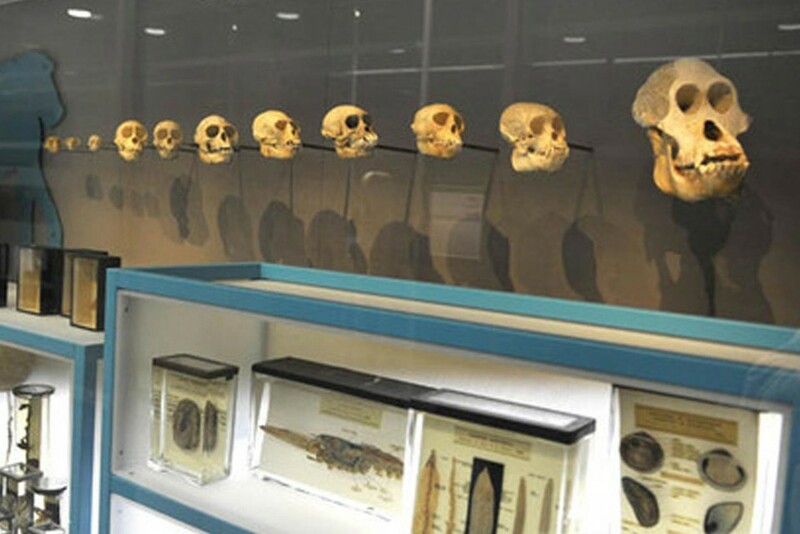 The fragile nature of these exhibits made LED light panel the right choice for this kind of architectural backlighting, the light won’t cause any damage, the panels don’t generate much heat and require no maintenance so people won’t risk damage by changing bulbs. See more photos of the opening on the Bristol Post website.